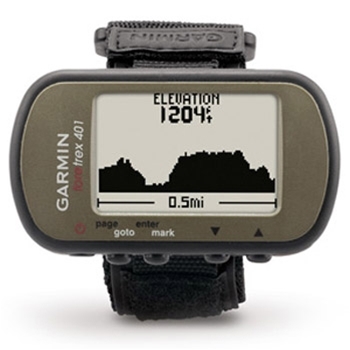 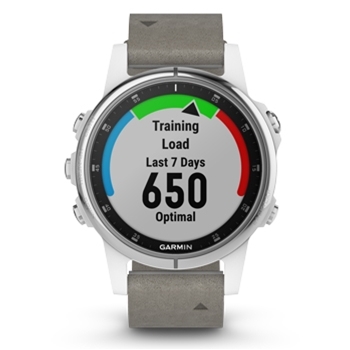 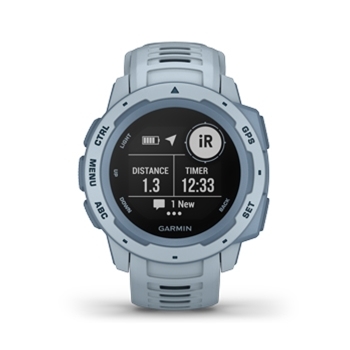 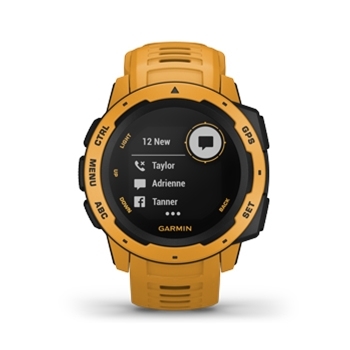 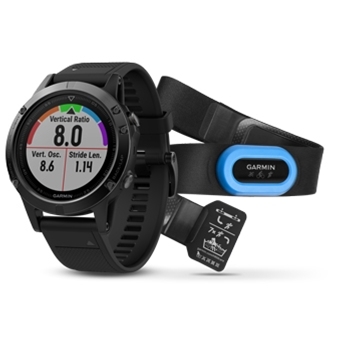 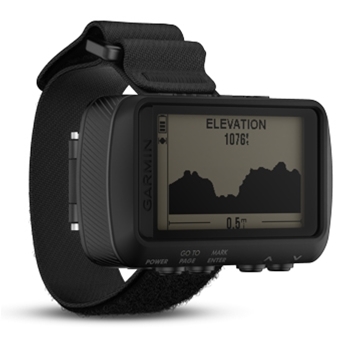 The Garmin Foretrex 401 is a handheld GPS unit that you wear on your wrist. 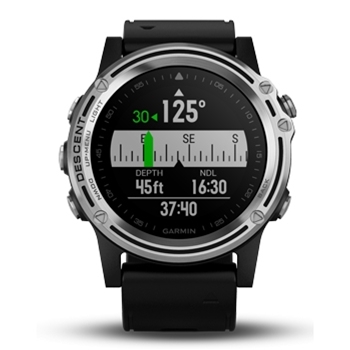 Dual format position readout, electronic compass and barometric altimeter are just a few if it's sophisticated features. 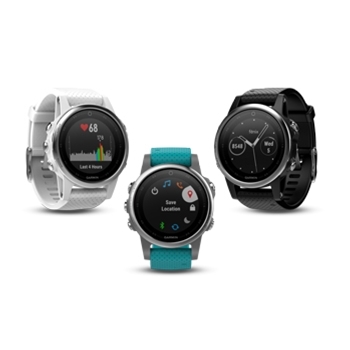 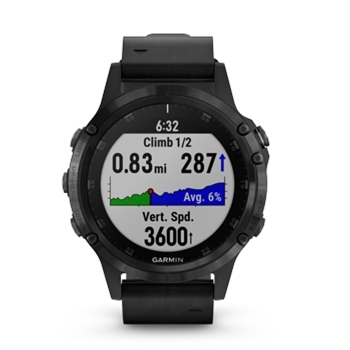 The fenix 5s Plus offers a smaller 42mm face, multisport GPS watch with wrist based heart-rate, music and Garmin pay right on your wrist! 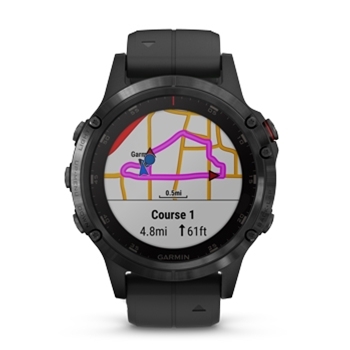 Preloaded Topo maps come standard in the fenix plus models as well as added round-trip run or ride! 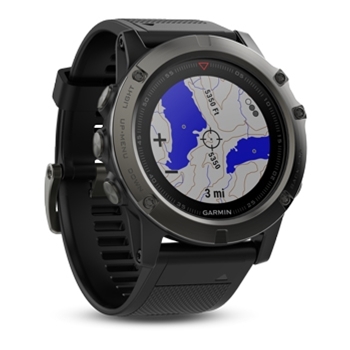 The Foretrex 601 Wrist-Mounted GPS unit is a durable navigator utilizing GLONASS, GPS and Galileo satellite systems. 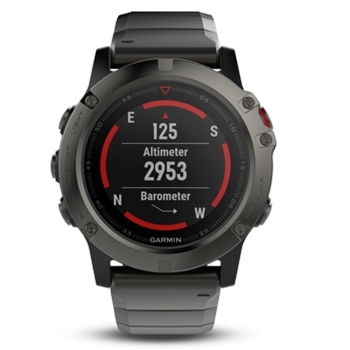 Every unit includes a 3-axis accelerometer, 3-axis compass and barometric altimeter. 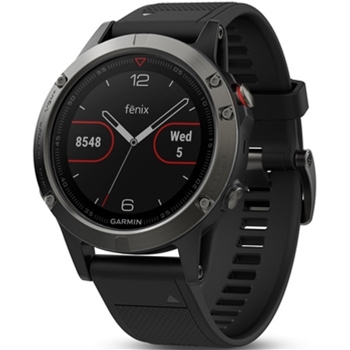 The Foretrex 601 is built to military standards and includes Smart Notifications like emails, texts and alerts while upholding a long battery life. 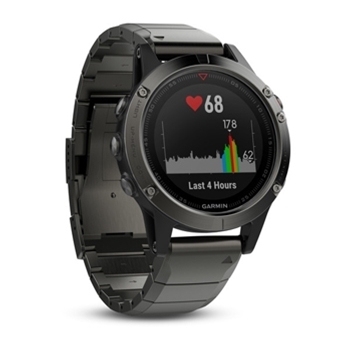 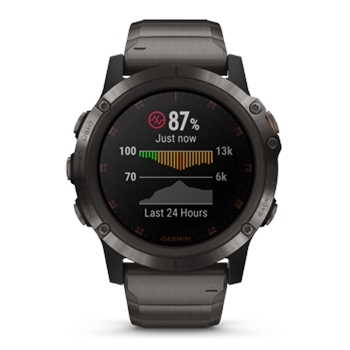 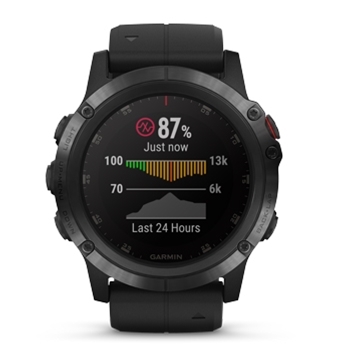 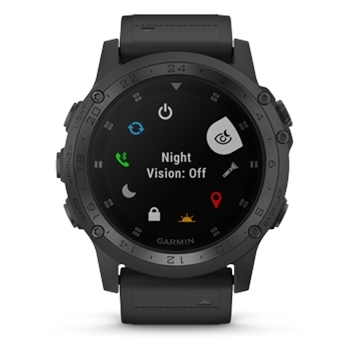 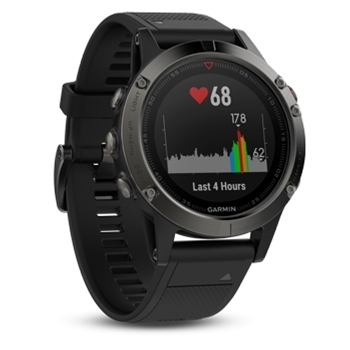 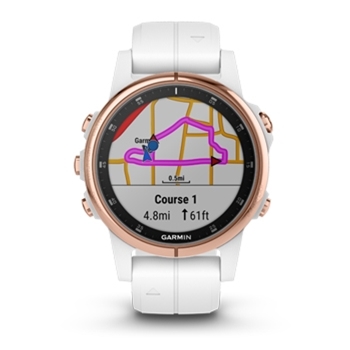 Garmin’s fenix 5 Plus Sapphire GPS Watch with Black Leather Band is a sleek and stylish, yet rugged GPS Watch. 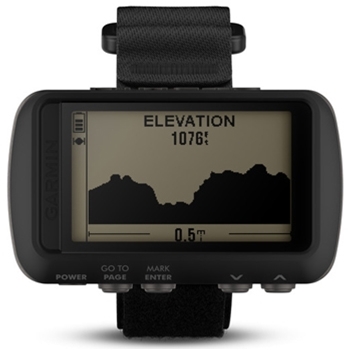 A top choice for outdoor adventurers the Sapphire glass lens resists scratches and comes preloaded with Topo Maps, Garmin Pay and More!